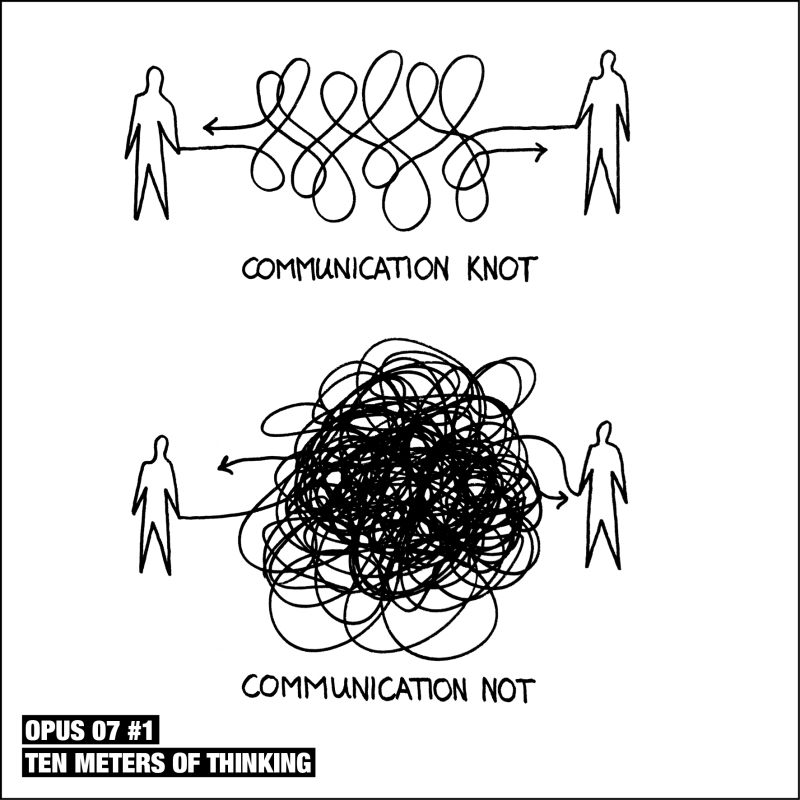 Ten Meters of Thinking is a visual storytelling method developed by Paul Hughes to prepare organizations and individuals for transformation. 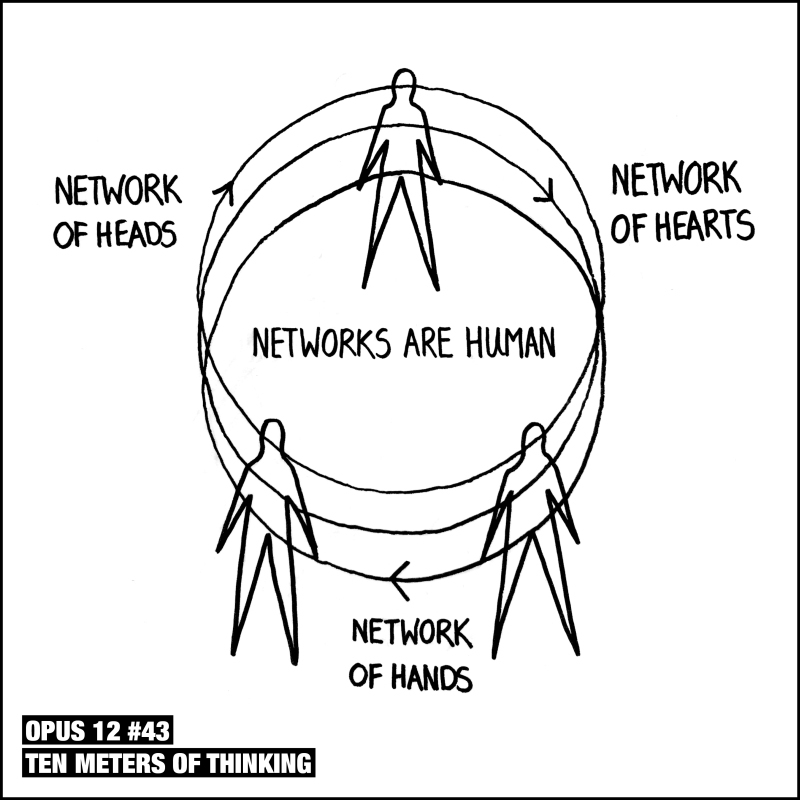 “A network is formed when three or more people come together. And now with networks everywhere, understanding and influencing them becomes an essential skill for all of us”, says Paul Hughes. During my presentations I draw live as I speak. There are a number of reasons why I do this and one of them is to keep a human touch in each presentation. I find that all too often it is possible to get lost in technology and become confused that technology is an end rather than a means to an end. So I believe it is important to keep a human touch in a world that is driven more and more by technology. “Who we are is influenced by what we say, strengthen by what we do, however ultimately defined through the relationship of what we say and what we do”, says Paul Hughes. I read a lot. And the books that I am most interested in are 50 years old or older. The reason these books get my attention is because I am looking for what I call timeless knowledge – knowledge that was as relevant then as it is now. Then when I work with an organization I apply this timeless knowledge with my client, to their context, in a timely way. “The concept of ‘Reputation’ is often misunderstood, yet I believe there is a simple formula we can use to understand what influences it”, says Paul Hughes. Often my work is about making the complex clear. I am therefore interested in using what I call ‘Visual Statements’ to help unpack concepts that are commonly used, yet somehow still not understood. ‘Reputation’ is one of these concepts. 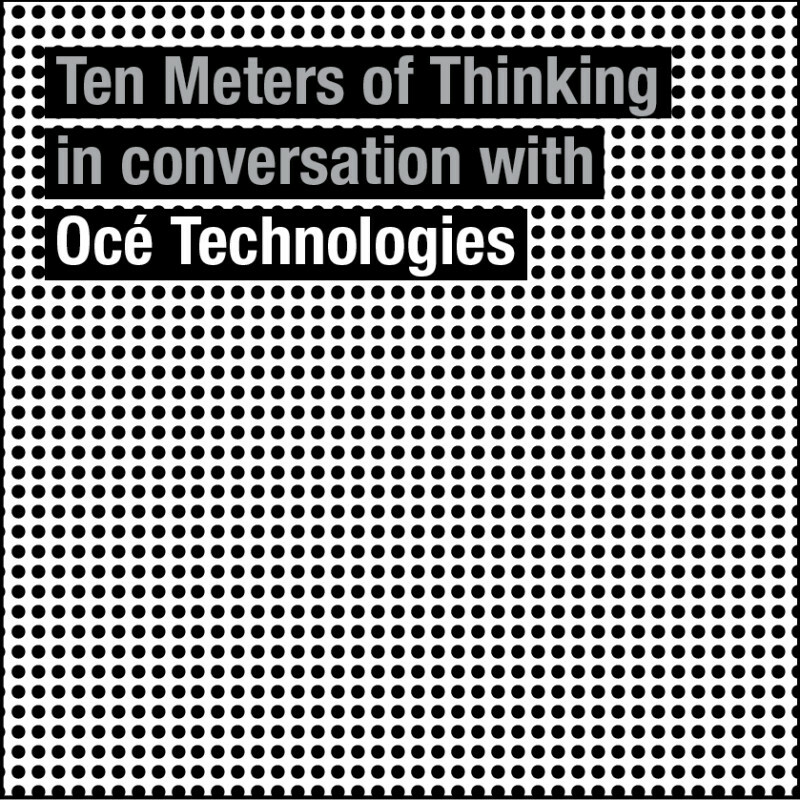 Boer&Croon consultancy invited Paul Hughes to give a Ten Meters of Thinking speech to the HR departments of Océ Technology – keeping technology human. Make technology human: Book a Ten Meters of Thinking speech now. 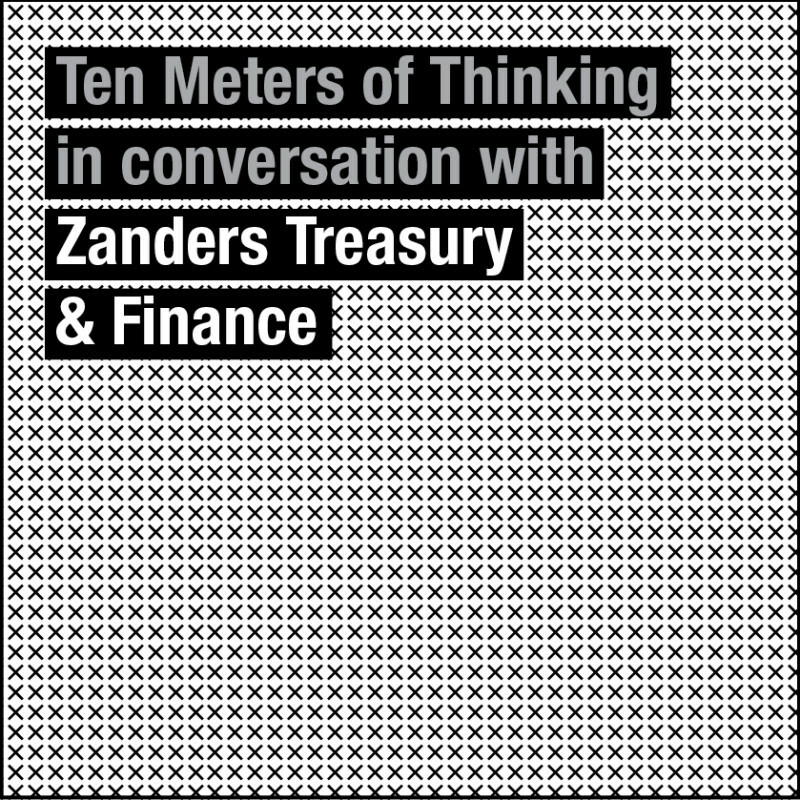 Paul Hughes had the honor to offer a Ten Meters of Thinking speech at 20th anniversary event of Zanders Finance – exploring the nature of growth. 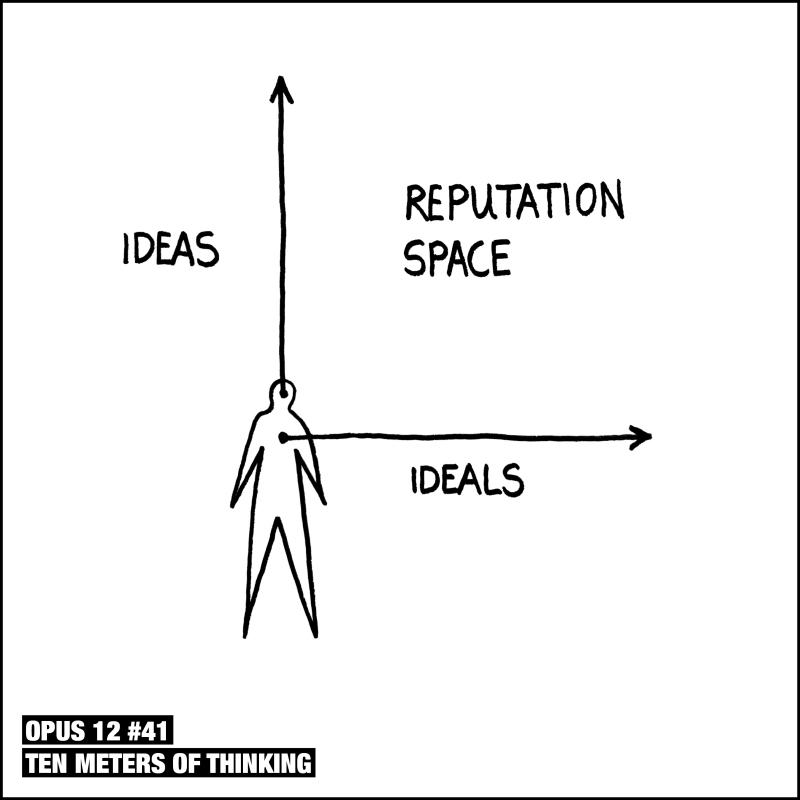 Understand the nature of growth: Book a Ten Meters of Thinking of speech now. As part of the Big Improvement Day events, Paul Hughes gave a Ten Meters of Thinking speech to a group of specially selected young professionals – exploring the future of leadership. 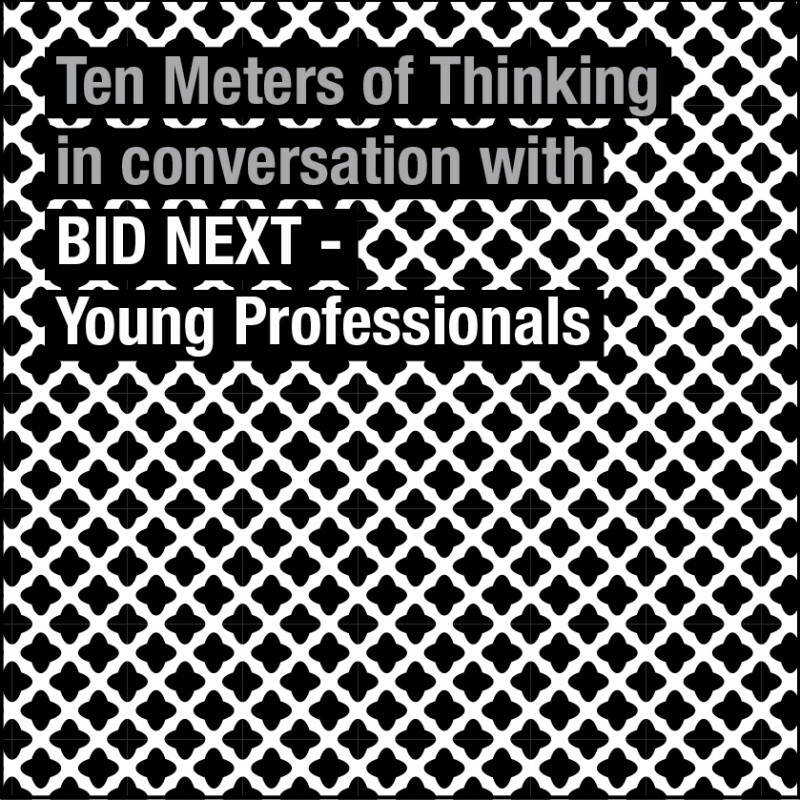 Embrace the future of leadership: Book a Ten Meters of Thinking speech now. Paul Hughes had a relaxed conversation over Ten Meters of Thinking with new media Danish students about the essence of Service Design. Improve your customer service: Book a Ten Meters of Thinking speech now. 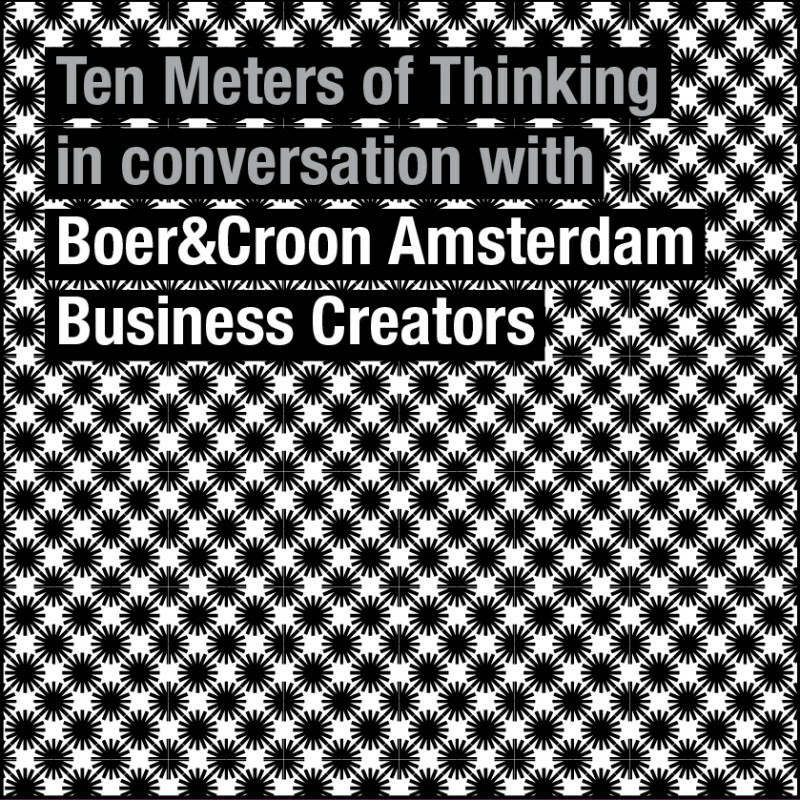 The Amsterdam based constancy Boer&Croon continues to innovate its business model and asked Paul Hughes to give a Ten Meters of Thinking speech on the Future of Business Development. Book a Ten Meters of Thinking speech now. 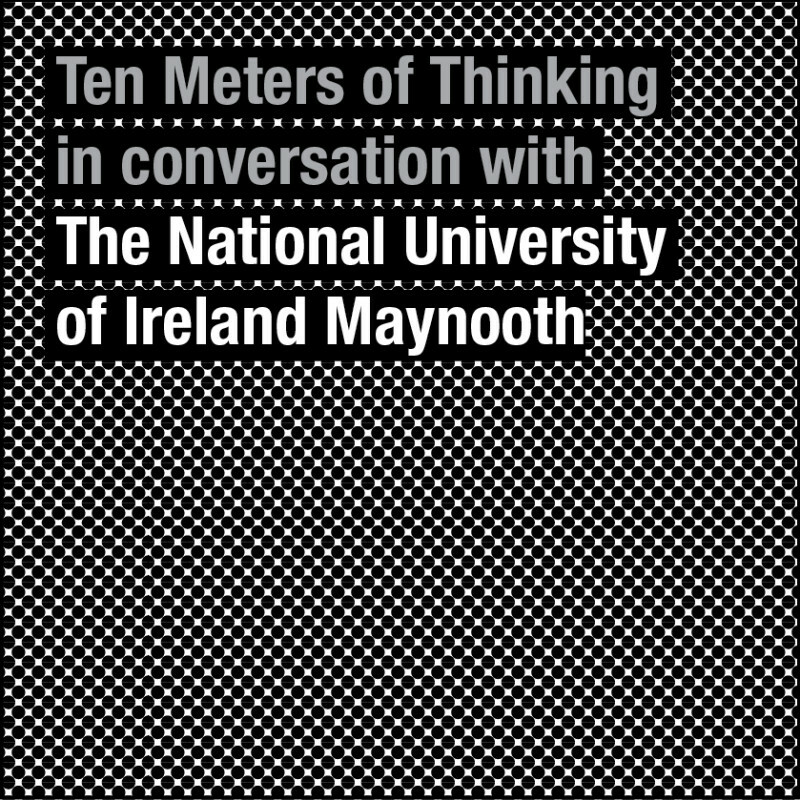 Paul Hughes give a Ten Meters of Thinking workshop to the communication team at The National University of Ireland Maynooth on how to create a culture of conversation. Curated by Bob Gray, Red&Grey Design, Dublin. 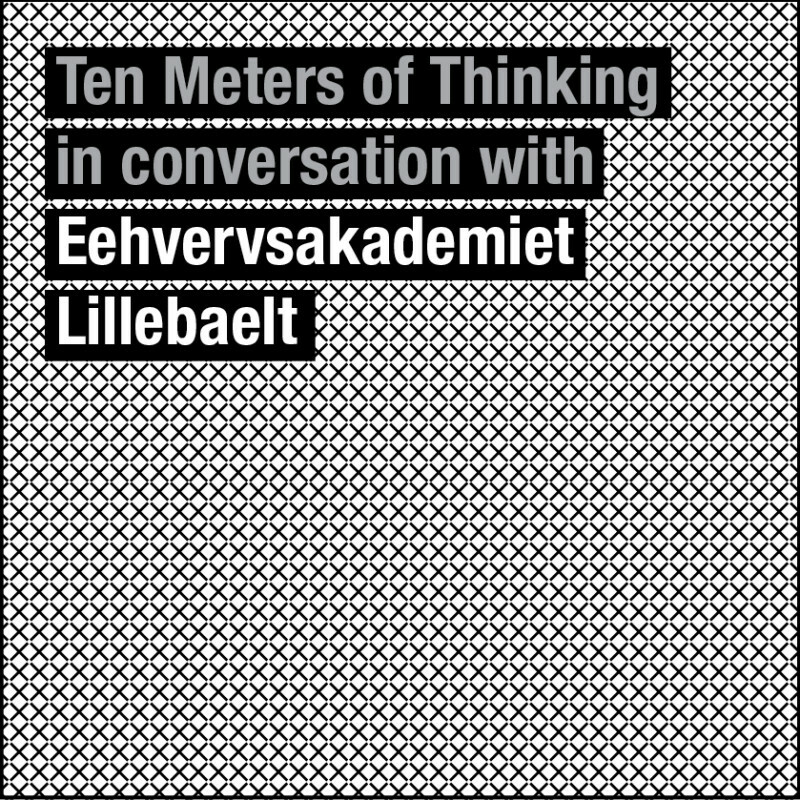 Create a culture of conversation in your organization: Book a Ten Meters of Thinking speech now. In Smock Alley Theatre, the oldest theatre in Dublin (1662), Paul Hughes gave a Ten Meters of Thinking speech to a public audience called: The Universal Story & the Story of our Time. 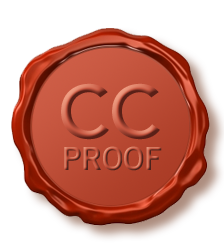 All work is registered at CC Proof & provided with an official timestamp.